LAMDA’s performance examinations use drama to develop self-confidence, physical presence and a strong speaking voice. Our preparations have already begun for our LAMDA examinations taking place next year. Children from year 1 to year 6 have signed up and are enjoying their weekly lessons with Mrs Iversen. 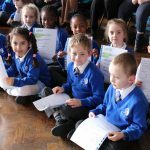 LAMDA 2016/17 – More good news. 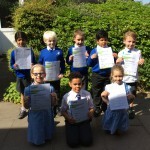 LAMDA exam entries are going from strength to strength. 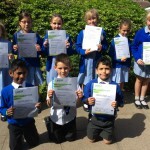 On two days in March, LAMDA examinations were again held at Hadrian Academy. 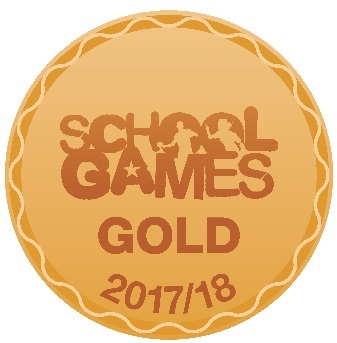 The two days were because numbers entering have grown even higher and we had two full days of examining for 66 children, our highest number yet, from Year 1 to Year 6. Children were entered for examinations in Speaking Verse and Prose ranging from Preliminary to Grade Four, our highest ever. 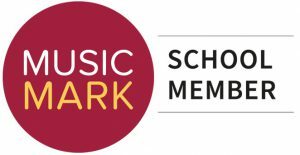 We are proud to announce that the vast majority of children passed their exam; 23 also gained a Merit and 30 achieved the top mark of Distinction. 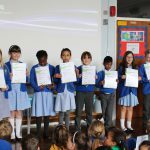 During assembly the candidates received a certificate and written report from LAMDA – along with hearty congratulations from Mrs Ingham. They all did their best and can aim even higher next year. Many thanks to Mrs Baker for her great teaching, and to all the parents and staff who helped children to learn their words and answer the theory questions. 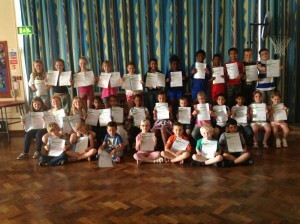 On Monday 18th May, LAMDA examinations were held at Hadrian Academy. 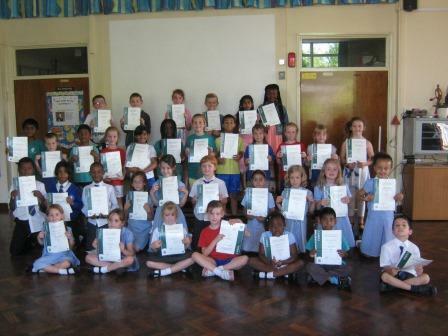 Over forty children, our highest number yet, from Year 1 to Year 6 were entered for examinations in Speaking Verse and Prose ranging from Preliminary to Grade Three. 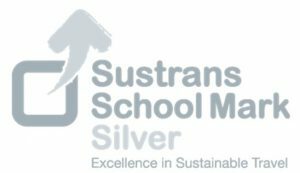 We are proud to announce that many of the children not only passed but passed with Merit and with the top mark of Distinction. 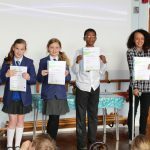 During assembly the candidates received a certificate and written report from LAMDA – along with hearty congratulations from Mrs Ingham. 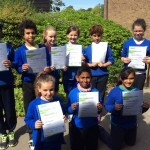 We are very pleased and excited to tell you that the results of the LAMDA exams arrived yesterday, after six long weeks of waiting for the 32 children entered. 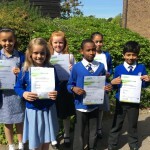 They are some of our best results ever, as all the children entered passed with a merit or distinction in various exams. Many congratulations to all children and especially to Henry Maynard who achieved the highest score of 92 marks out of a possible 100 for Grade 2. 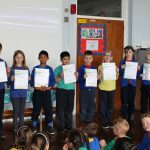 Children received their certificates and mark sheets in assembly this morning. LAMDA exams are beneficial in many ways and good preparation for life – the higher grades even give valuable UCAS points which help in university applications. Congratulations go to all pupils who took their LAMDA exams earlier this term. 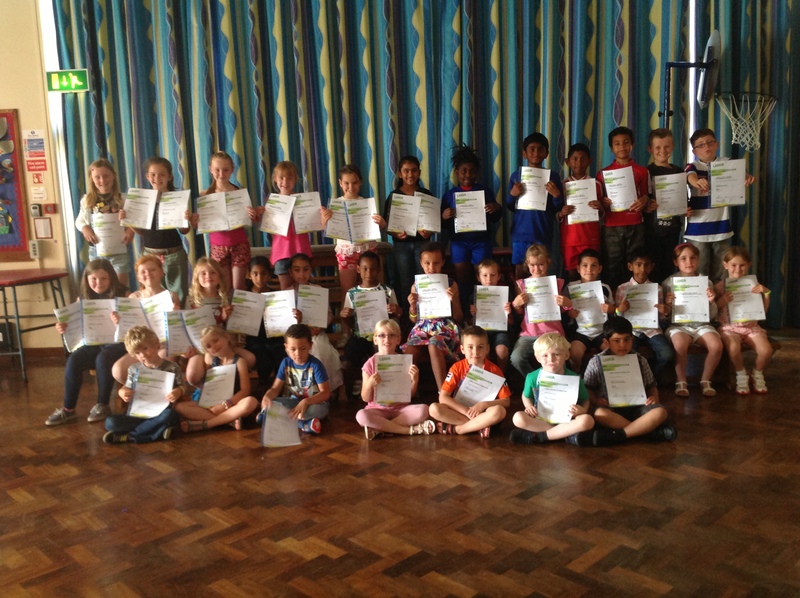 Once again students at Hadrian Academy shone in this year’s LAMDA examinations with a 100% pass rate. 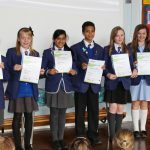 Certificates have arrived and the hard work all the pupils put into the poems has has been recognised. 2nd April, 2013. 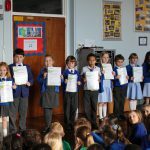 Following the children’s great success in LAMDA exams in previous years, we are pleased to extend this opportunity to children in years 1, 2, 3 and 4 once again this year. LAMDA examinations are designed to equip learners, whatever their age or aspirations, with a range of skills which will serve them throughout life. Preparation for an examination can unlock imagination and creative-thinking, develop communication skills, refine technical skills and artistry, and promote team-work. The examinations themselves provide learners with an opportunity to measure progress against an international standard, build self-confidence and self-esteem, and receive appraisal and guidance for future development. 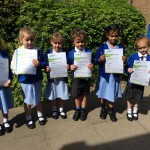 Excellent children pass with merit or distinction. Everyone who passes receives a certificate. 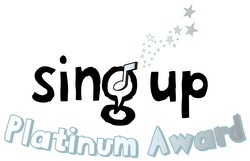 Last year our results were excellent with the vast majority gaining merits or distinctions. To see samples of work presented by last year’s children take a look and enjoy the four videos below.